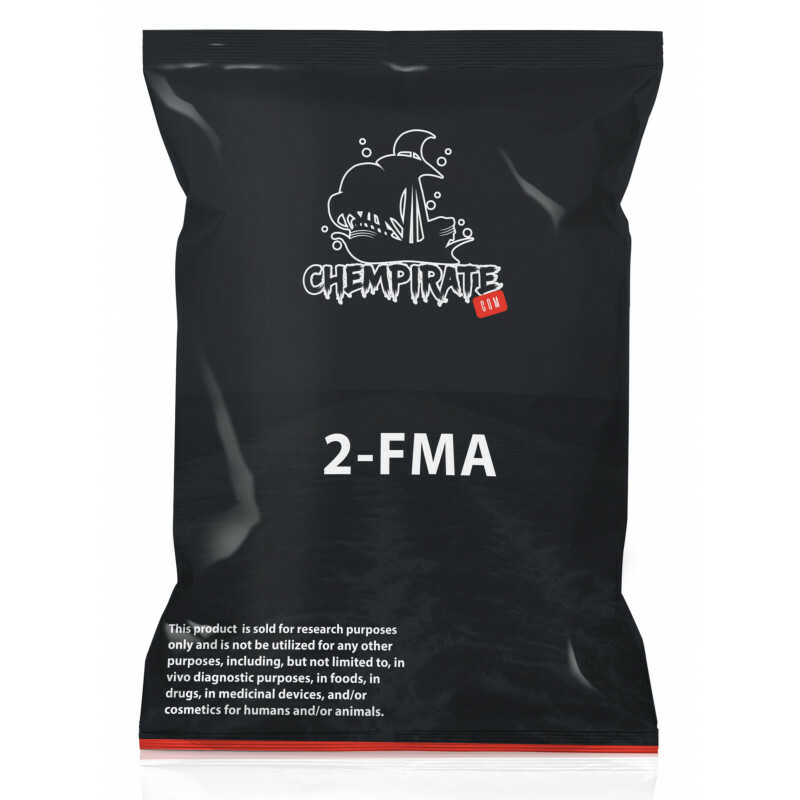 2-Fluoromethamphetamine (2-FMA) is a stimulant drug of the methamphetamine family which has been used as a designer drug . It is purported to possess little recreational value because less euphoria is produced than other amphetamines. 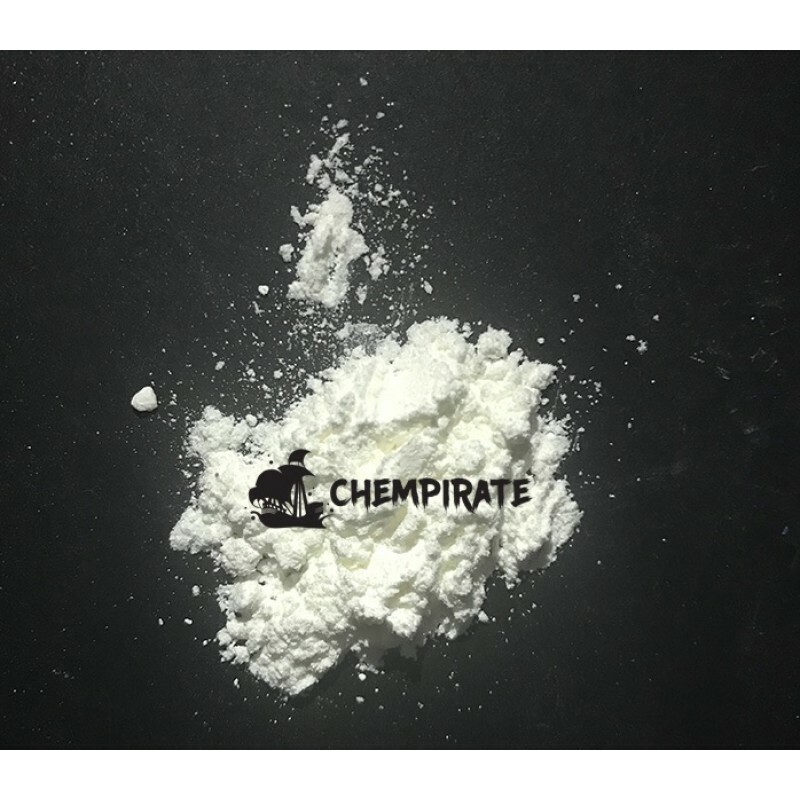 It is said to be a functional stimulant with properties similar to Adderall.It lasts about 8 hours orally, considerably more than its analogue 2-FAPrior to ordering,..